Got up this morning, took a peek outside the hotel room window, and saw that the sky was still a little hazy... although there was a lot more light at this hour compared to yesterday afternoon. 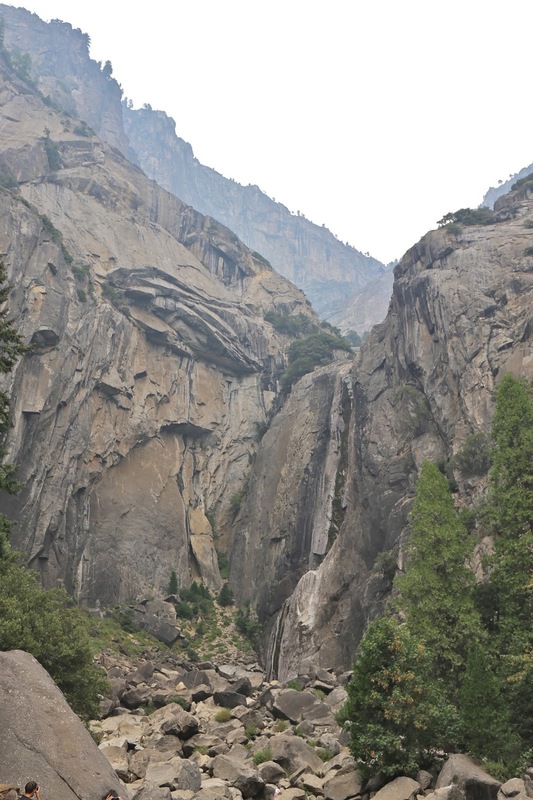 Decided we should do another loop around the Yosemite Valley and see if pictures would come out better today. By the time I finished filming here and got back to El Capitan, the haze had drifted over. I took a few more disappointing snaps, and we drove over to another spot discovered yesterday to get look at Half Dome. Well, it wasn't completely obscured today - even worse than yesterday. So instead of taking pics of the famous rock formations, I took snaps of some flora... like these blooming thistle - which, incidentally, is the emblem for my alma mater. Disappointed, we went over to take a look at Lower Yosemite Falls. When we reached this part of the highest waterfall in North America, we were surprised to discover that it was completely dry. Not even a trickle was visible. This sucked. I made a quick stop at the Ansel Adams Gallery after a trip to the Yosemite Valley Visitors Center. Naturally they've got all sorts of posters and postcards featuring the finest works from the master, as well as a bunch of other stuff for sale. But if you're itching for a real masterpiece, you can buy signed photographic prints from the master himself. Prices were running from about USD 15k to just under USD 50k... Well, maybe some other day. We made a quick stop at the Village Grill for lunch. 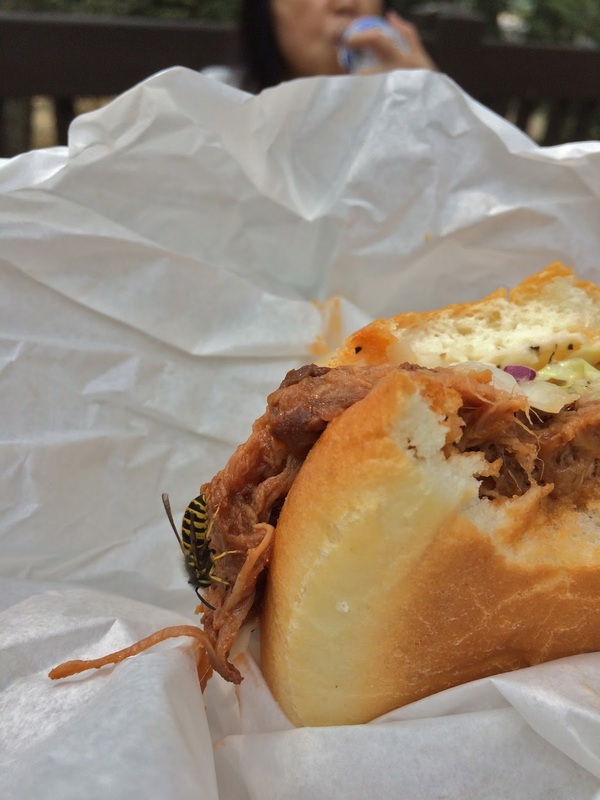 I haven't had a BBQ pulled pork sandwich in a while, and that was pretty satisfying. In fact, it was so good that this bee wouldn't stop coming for it. I had to carefully unwrap the paper, take a bite, then quick wrap it up again until I was ready for my next bite! Finally, as we were on our way out, there was one last vista point named Tunnel View - right before we get into a tunnel, naturally... Here from our elevated position, we can take in all the sights at once - from El Capital on the left... to Horsetail Fall... Clouds Rest was pretty faint, but I was surprised Half Dome was still visible... then Sentinel Rock... and finally Bridalveil Fall looking pretty invisible from this distance. From then on it was a long drive south, and we finally reached Bakersfield after dark. After checking into our hotel, we headed out for a quick dinner. None of us knew where to eat in Bakersfield, so I decided to look up Mexican joints on Yelp. After all, we are in California! Nuestro Mexico Restaurant seems to have gotten decent reviews, so I thought it was worth a shot and dragged the old fogeys there. They weren't very busy, but it didn't matter. I just wanted something different. We had barely sat down before a couple of baskets of tortilla chips were brought over with some salsa. I was very hungry by now, and these chips tasted really, really fresh and good. We must have gotten the "mild" salsa at first, because Ganma asked if they had anything hotter... But of course they did! I was really disappointed to be told that they ran out of chicharrones, so I took the manager's (or was he the owner?) 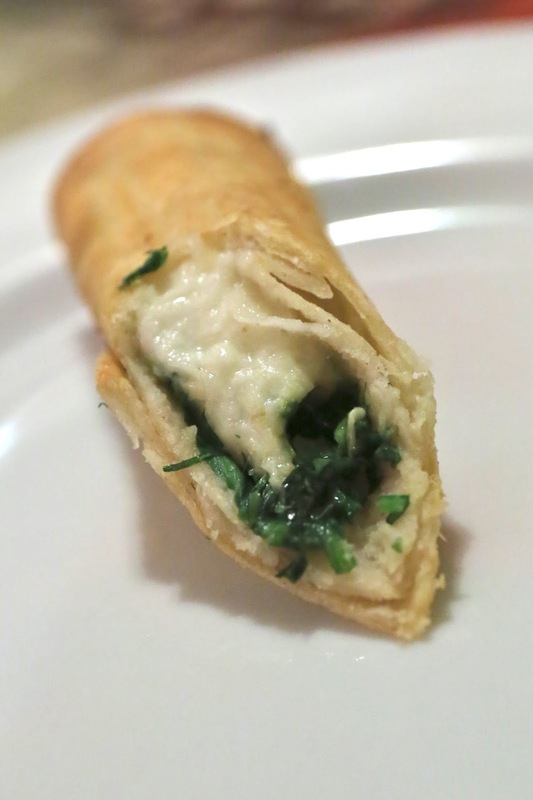 suggestion and had the cheese and cilantro taquitos instead. These were actually pretty good, and came with a scoop of guacamole, a scoop of sour cream, and some salsa. Ceviche verde bowl - done with green bell peppers, cilantro, and onions. Served with more tortilla chips and saltines (!) on the side. Pretty good. Fish tacos - it's my second time having fish tacos this week, and I thought these were pretty decent, too. I liked the pico de gallo, but the chipotle sauce was even better. 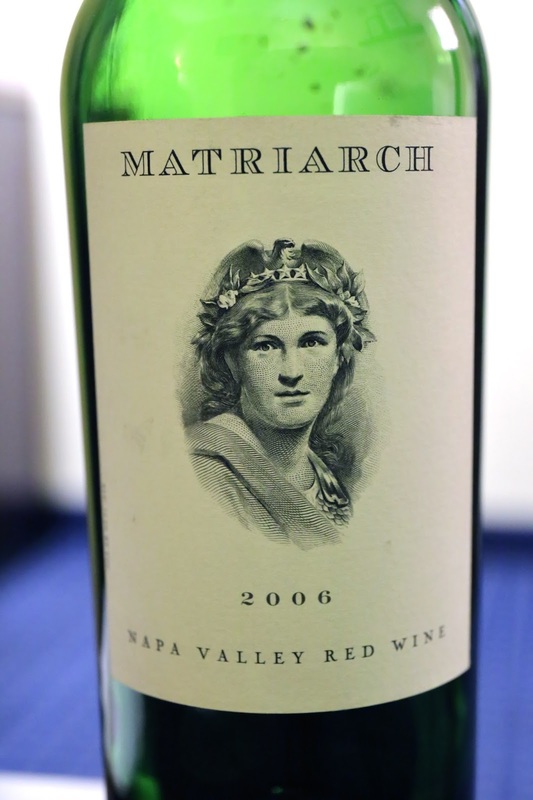 2006 BOND Matriarch - smoky, a little earthy, very much floral, definitely lots of concentration here. Very tannic, actually. Underneath the tannins the palate was definitely sweet.